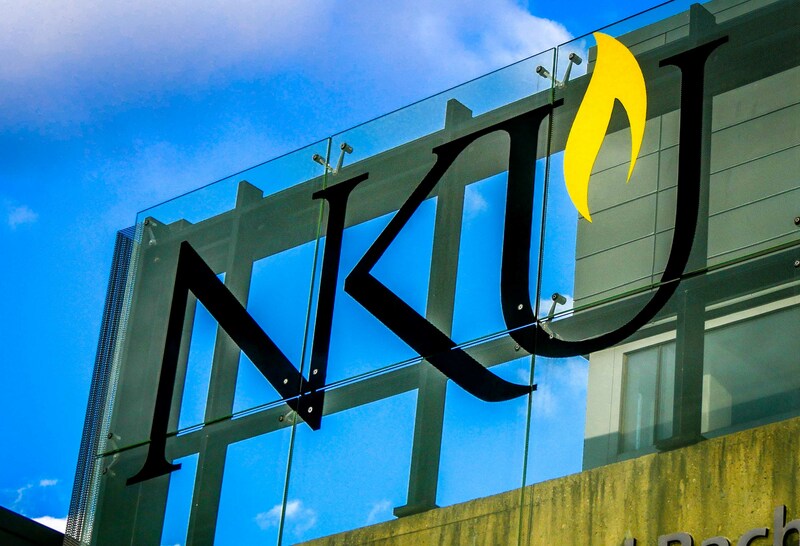 NKU was ranked nationally for its online nursing program. 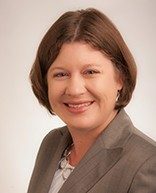 Amanda Nageleisen, NKU’s director of public relations, has accepted a position with communications at the University of Cincinnati-Health. 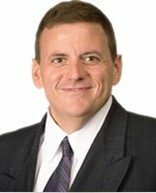 Nageleisen has been the director of public relations for Northern Kentucky University since May 2015 and will leave NKU today. “We have a really good transition plan,” Nageleisen said. Christopher Cole will be the new interim Director of Public Relations and continue to serve as the Director of University Communications. Cole said that NKU is a respected institution where people can experience great opportunities. He applauded Nageleisen on a job well done; Cole has known Nageleisen since she was a student at NKU. Looking forward, Nageleisen is excited for the new chapter in her life. While looking forward to the new challenge, Nageleisen said she will always have fond memories for NKU. Nageleisen is proud of the stories that she has been able to tell, and also the growth that NKU has experienced with the renovations of the Rec Center and the addition of the Health Innovation Center. Along with her excitement, Nageleisen said that she will miss working at NKU as well as the people. “There are really good people who work here on the faculty and the staff, and it’s been so much fun to work on a college campus with all of the students,” Nageleisen said. Before working at NKU as the Director of Public Relations, Nageleisen worked at the Cincinnati Enquirer. Nageleisen graduated from Northern Kentucky University in 2004 with a bachelor’s degree in journalism.